St. Croix, the largest of the Virgin Islands, and the one that has the most Danish influence in their architecture and names. St. Croix has a unique history dating back to pre-Columbus and ruled by seven nations. St. Croix is the island to discover, explore and celebrate! 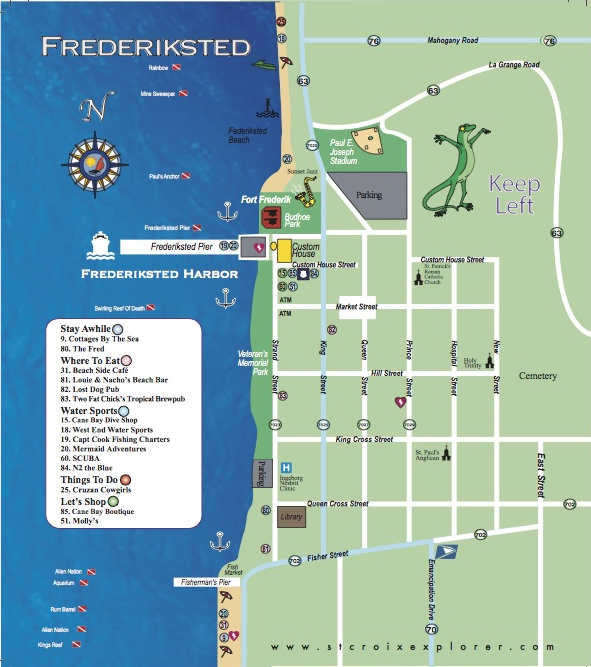 Find the St. Croix Explorer Map at the airport upon your arrival. 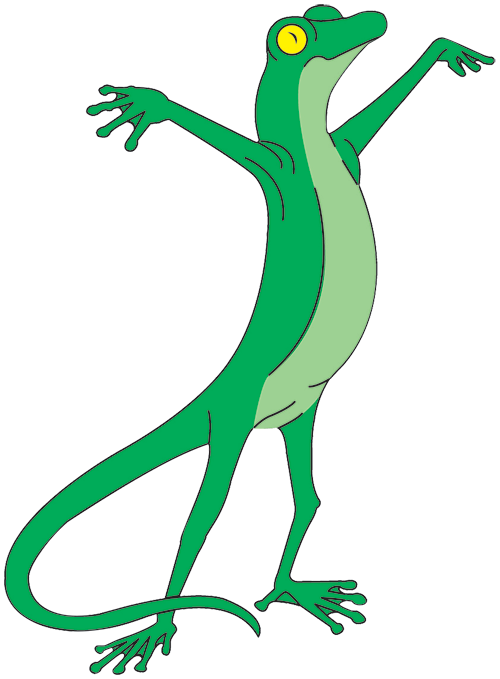 Ask for a copy from your rental car company. Use this guide and map to find treasures of history, culture and art. Read through the pages of the Explorer to find great restaurants and shopping spots. 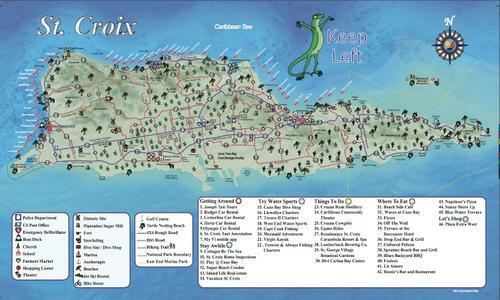 Use the map to find the beaches, go for a drive and tour the historical sites, gardens and rum factories. 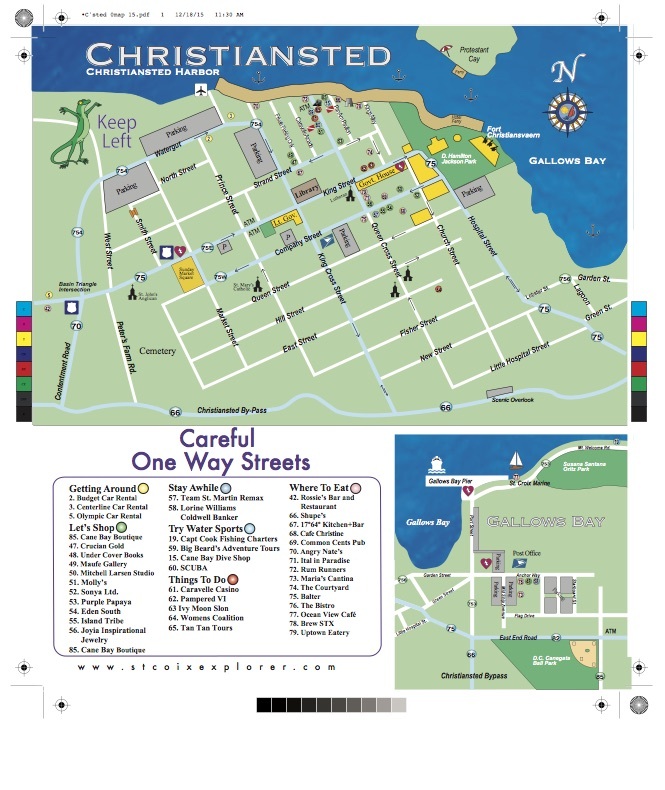 Wander from cafe to courtyard in Christiansted and Frederiksted and stroll along the waterfronts. Try a new sport like scuba diving or sailing. St. Croix loves that you are here to relax and soak up the warm Caribbean sun and we hope that you feel familiar and comfortable walking around our towns. We know that your time with us will allow you to meet some friendly Crucians that can answer your questions with a smile. And that you will go away with fun stories of the great times you had exploring the St. Croix culture, food and new friends that you made! Explore and Enjoy! Follow us on Facebook and Instagram to stay in touch with what’s going on in St. Croix after last years hurricane season!